Citing industry executives, a report said that Apple may open 5-6 Apple Retail Store-like franchisee outlets in New Delhi, Mumbai, Bengaluru and Chennai in the first phase. Apple is having a bad time implementing its retail business plans in India. It has locked horns with the Indian government over a series of issues. One such issue is the clearance to open Apple Retail Stores in the country. Currently, Apple sells its products through what it calls as “Authorised Resellers”. Since 2015, Apple has been eagerly wanting to open its huge Stores in India, but a clean chit from the Indian Government is still stuck in limbo. 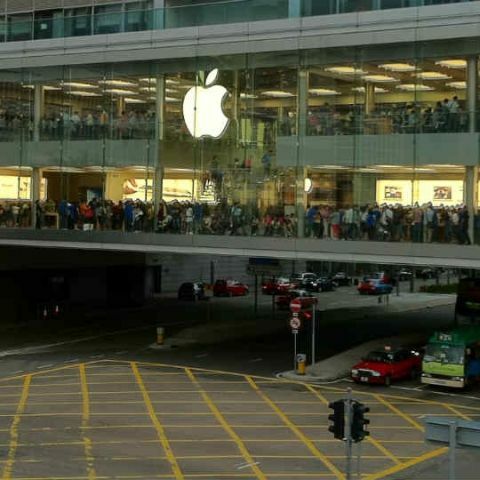 However, the iPhone-maker has reportedly found a solution to give its customers an Apple Store-like experience. According to a report by The Economic Times, if Apple doesn’t get an approval anytime soon, it is going open bigger franchisee outlets at key locations in metropolitan cities. The company currently has about 150 franchisee run Apple Premium Reseller stores in India, which are up to 1,500 square feet in area. Recently, a report claimed that Apple could set up official stores in New Delhi, Bengaluru and Mumbai. But if we go by the latest report, Apple may open the franchisee outlets in New Delhi, Mumbai, Bengaluru and Chennai, which are the company’s biggest markets in India, and later in Hyderabad and Pune. The national daily cited three senior industry executives who said that “these 5-6 franchisee-run outlets will each be at least three times larger than the current,1,000-squarefoot stores and may even go up to 5,000 square foot.” The ‘Flagship Apple Premium Reseller’ outlets will become a “stepdown” version of the Apple Retail Stores. The executives also claimed that the reason for this is that the Cupertino-based tech giant wants to reinforce its premium reputation in the Indian market and drive experience-based sales. Recently, OnePlus leapfrogged Apple and Samsung to become the top brand in the premium smartphone market segment in India. “With company-owned Apple Stores yet to take shape in the country, Apple wants some of the franchisee run outlets to up the experience game through this new format. This is part of Apple’s new India strategy to focus on selling on experience rather than discount. The key is getting the right location, which is not easy. A team from the company is identifying locations,” an executive was quoted as saying. 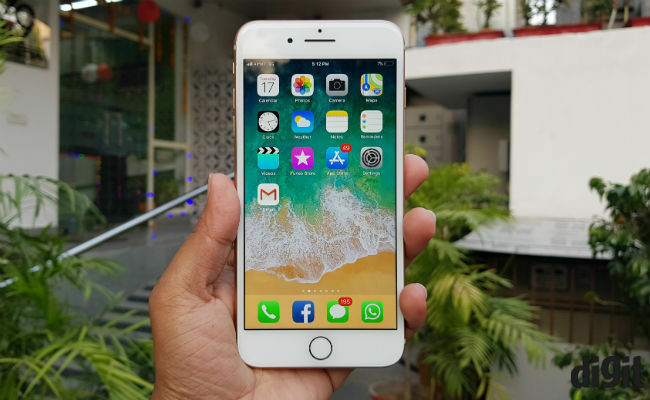 In January, a report said that Apple India might be looking to alter its iPhone sales strategy in India and increase focus on brick-and-mortar retail channels. The announcement came following a management change at the company in India, where new country head Michel Coulomb took charge in December. Apple’s India Head Sanjay Kaul was replaced following a five-year long sales slowdown. Recently, three Apple India executives quit the company. Apple has around 3 percent share of the total Indian smartphone market, while in the premium segment it is competing with Samsung and China's OnePlus. Buy Mi3 or wait for Mi4?